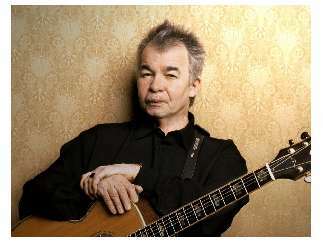 When Chicago's own John Prine left his post-office job to become a musician, he was immediately labeled "the new Bob Dylan" for his socially conscious songs. 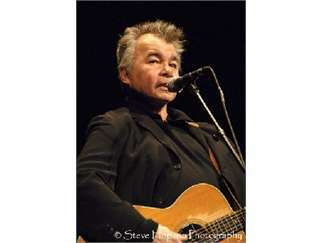 For over thirty years, Prine has explored styles ranging from folk & blues to country & rockabilly, never settling on one element to pigeonhole his creative output. 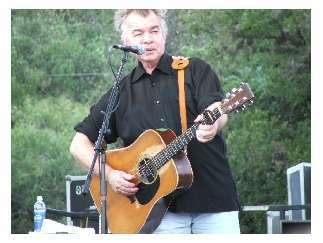 Prine won a 1991 Grammy award for his album, 'The Missing Years,' which included guest appearances by Bruce Springsteen, Bonnie Raitt & Tom Petty.